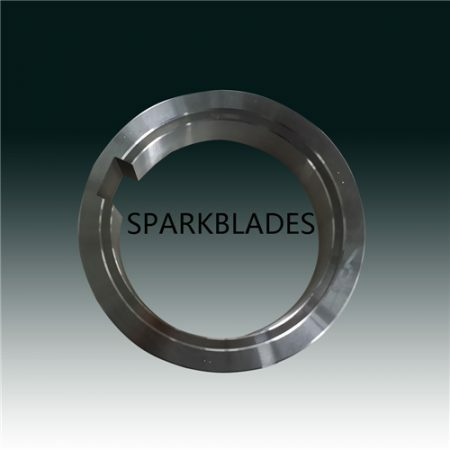 Categories: Metal Working Blades, Slitting knives. 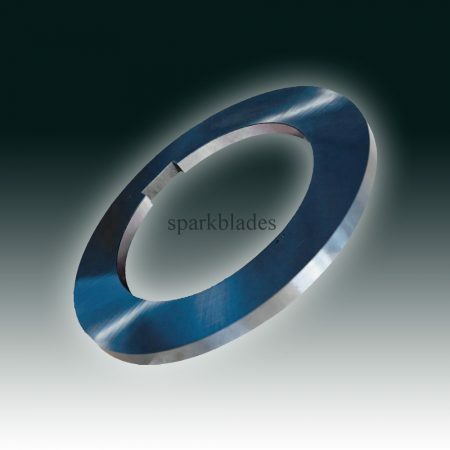 Tag: coil slitter knives. 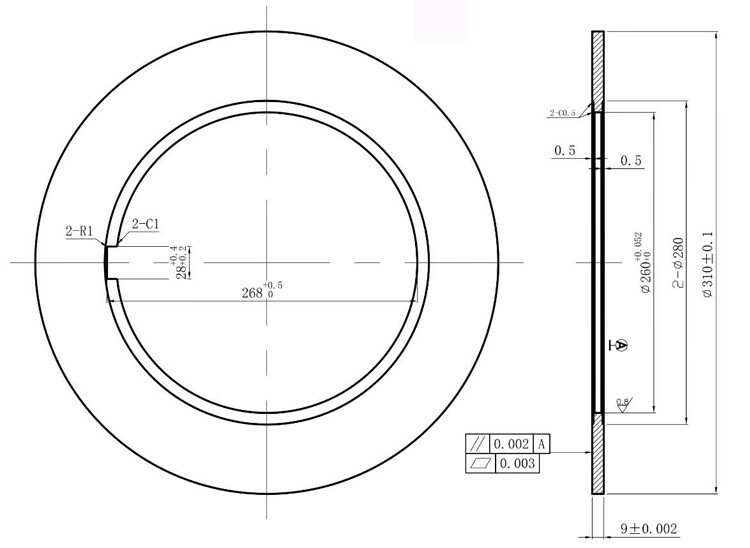 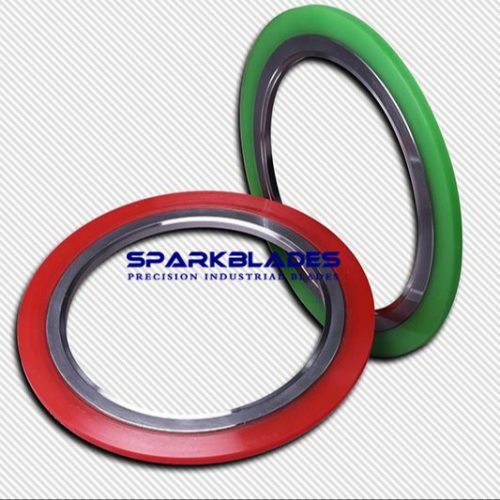 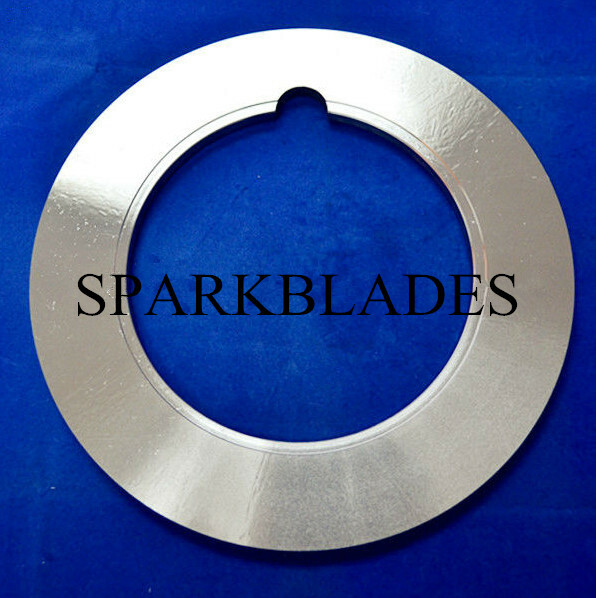 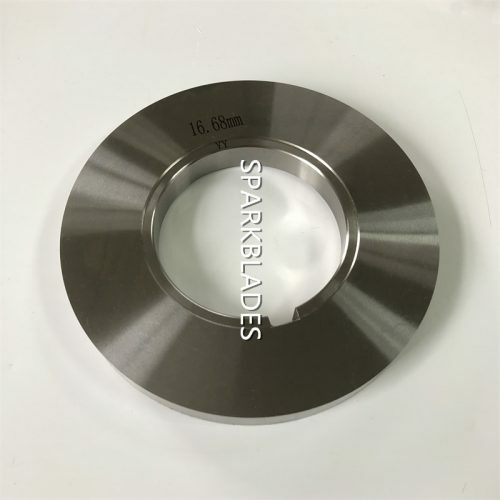 Outer diameter of up to 1300mm.